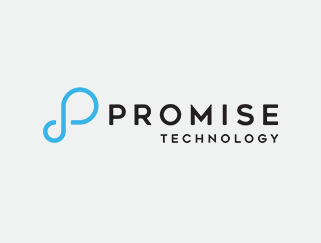 Promise is excited to showcase a wide portfolio of solutions for IT managers. Hurry and take advantage of special incentives and promotions being rolled out! High Performance Flash/ Hybrid Arrays & Software Defined Storage with advanced data services included. 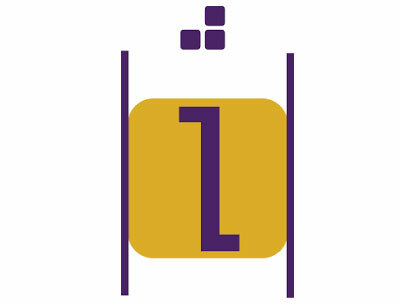 Whether you are a small business or a large-scale datacenter, Promise has a solution for your IT department. Our portfolio includes unified block & file storage, appliances for small workgroup shares in SMBs, high density, highly available storage for large scale data centers. All with outstanding quality, reliability and always-on Technical Support. 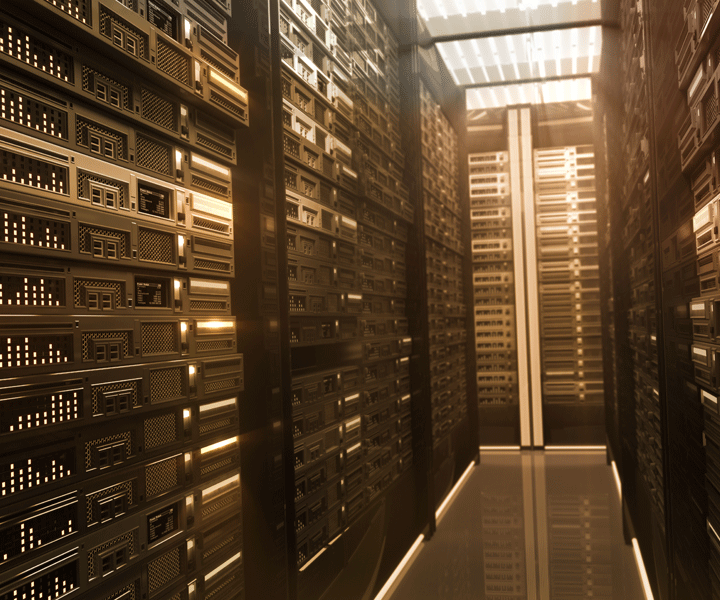 Promise storage solutions will assure your valuable data is safe and always available. While providing rock-solid reliability for large scale Data Centers and Enterprise IT, Promise storage is very easy to setup, manage and maintain for IT teams at smaller businesses besides being extremely cost-effective. Businesses are turning to virtualization to more efficiently manage their datacenters for various workloads. Promise VMware certified solutions like VTrak D5000 series and VTrak Flash Storage Appliance can help you easily setup VMs that can be reallocated for performance, capacity or a mix to maximize this efficiency, needing lower space, power and cooling. With Promise you can also easily expand or scale out as your needs grow. Promise brings you peace of mind with its highly-available solutions that keep your business humming! Fully redundant, self-healing systems guarantee against individual component and subsystem failures. All upgrades and maintenance can be done in the background without interruption to your business flow. VTrak D5000 Series provides dual controller, highly available storage with Flexible 10GbE and optional 8/16G FC, with 6G SAS/SATA and 12G SAS interfaces. RAID & JBOD configs. 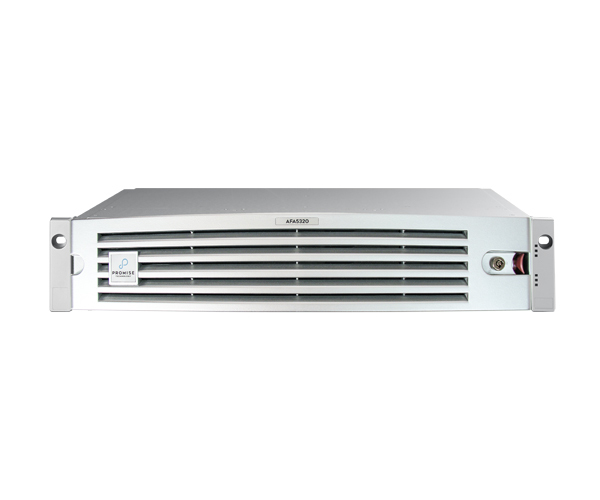 VTrak E5000 Series is capable of up to 12GB/s bandwidth at very low latency and cascading unto 15 JBODs (to 512 drives), VTrak 5000 series comes in 2u24 SFF and 2u12, 3u16 and 4u24 LFF arrays with fully redundant, hot-swappable FRUs, supported by 24x7 web/email/ chat Tech Support with unto <4hr spare parts swap options. 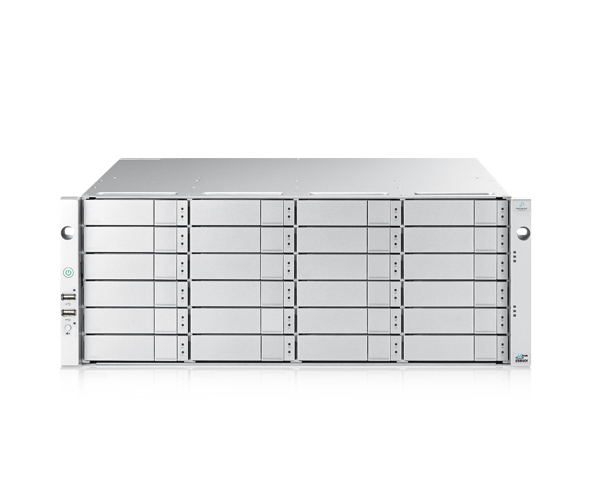 VTrak FA Series - 2u24 16G FC RAID, 12G SAS backend and JBOD configurations using SATA and SAS SSDs in a range of performance/endurance combinations provide screaming performance at attractive pricepoints. 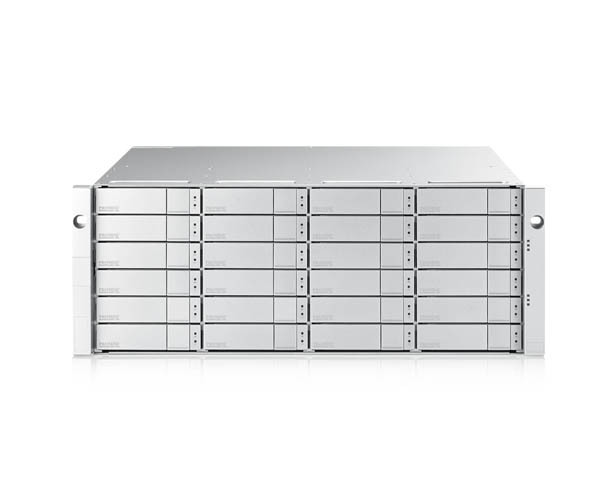 Vess2000 Series provides cost-effective, dual controller, highly available storage with Unified interface (10Gb iSCSI/8Gb FC/NAS) and 6Gb SAS backend in 3u16 rackmount arrays. 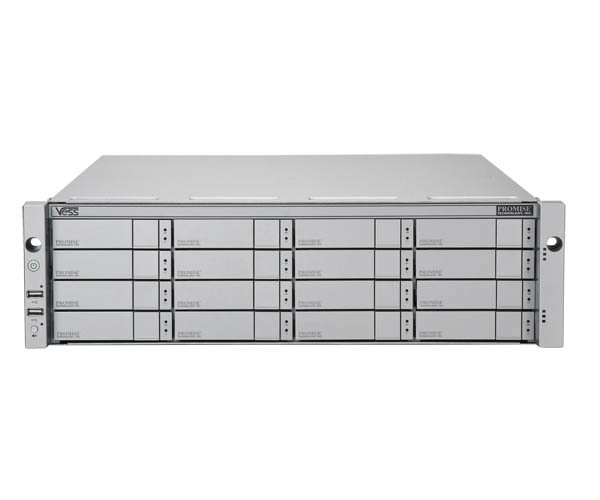 Vess2000 Series provides cost-effective, dual controller, highly available storage with Unified interface (10Gb iSCSI/8Gb FC/NAS) and 6Gb SAS backend in 3u16 rack mount arrays. Promise partnering with StoneFly Inc to bring tremendous features and capability with solid support for US Channel customers.